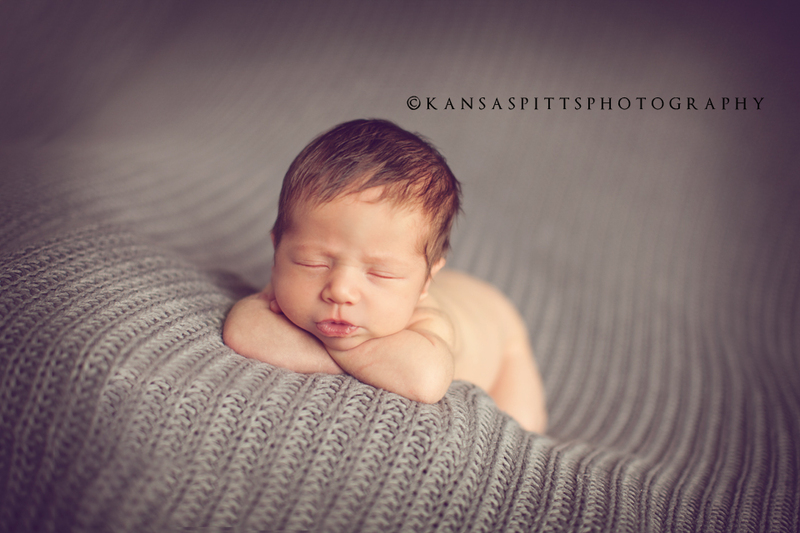 Kayde’s mom is one of Greyson’s teachers at his preschool so I was so excited when she asked me to do her baby’s newborn pictures. 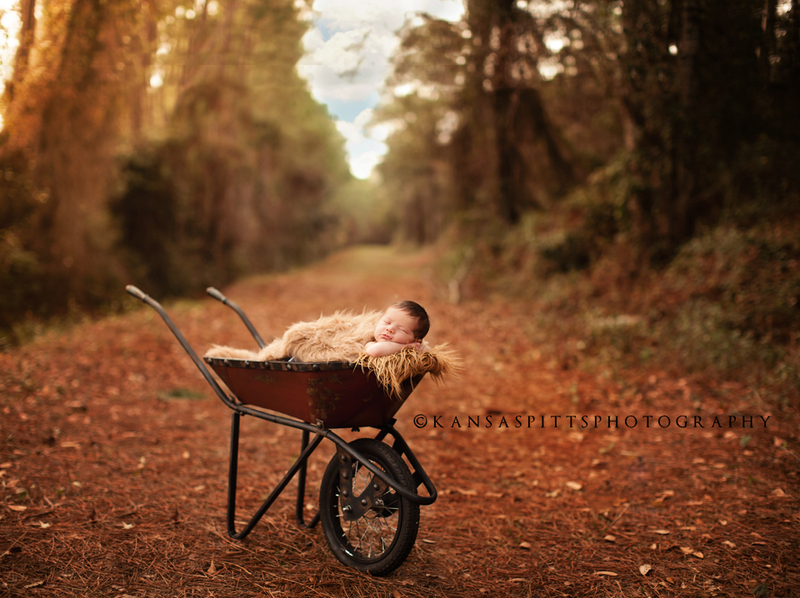 We even got to go outdoors for a few but just for a second-it was a little chilly for Florida but it is February, right? 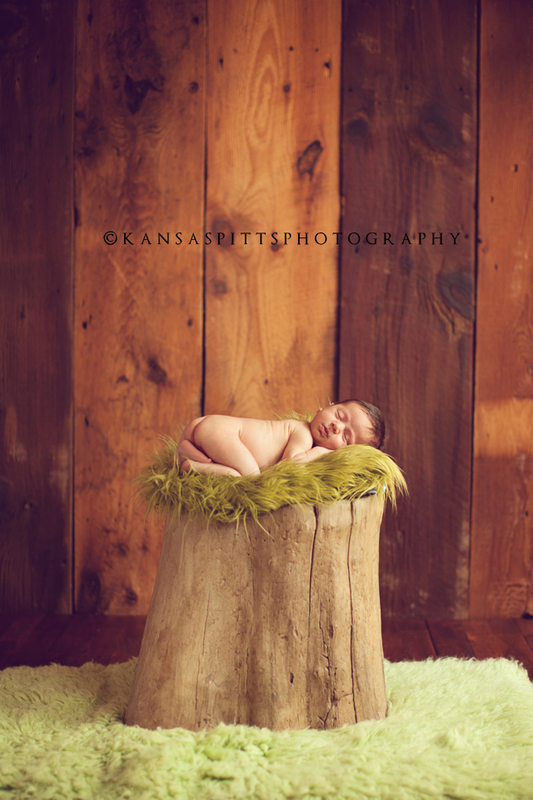 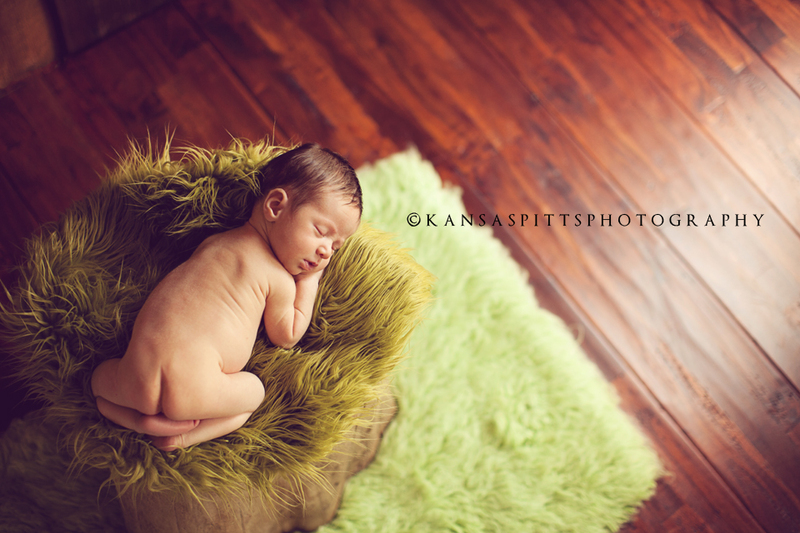 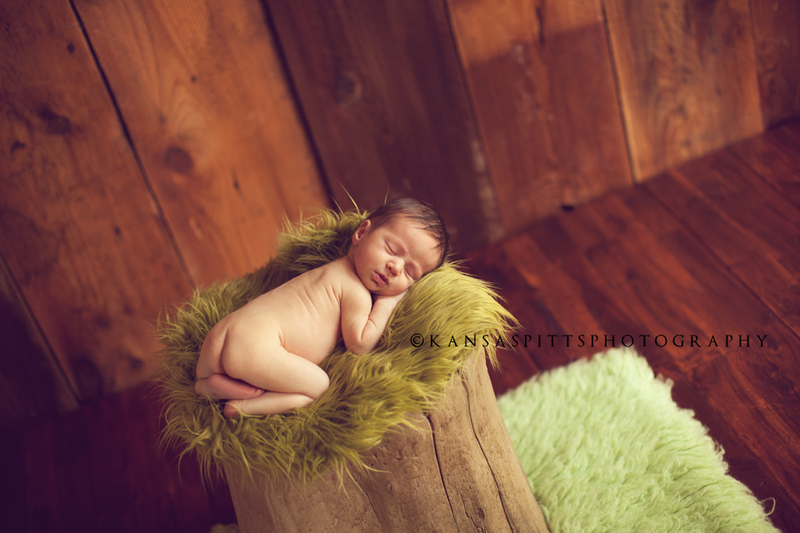 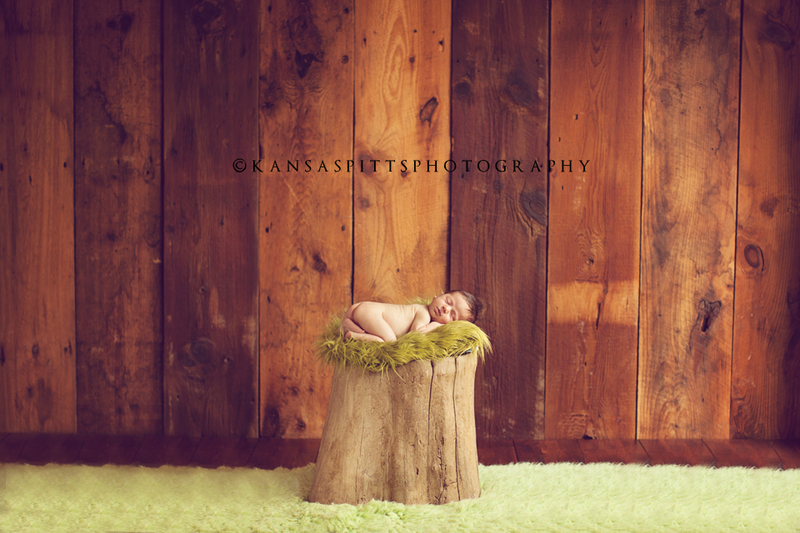 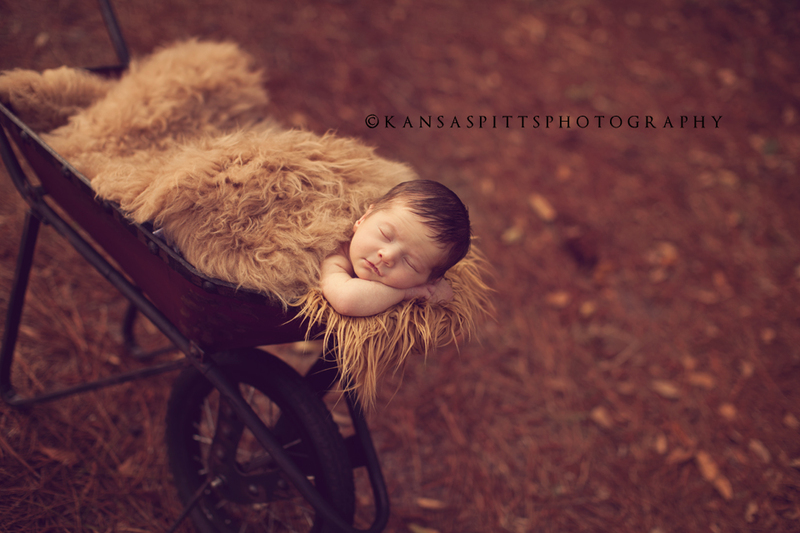 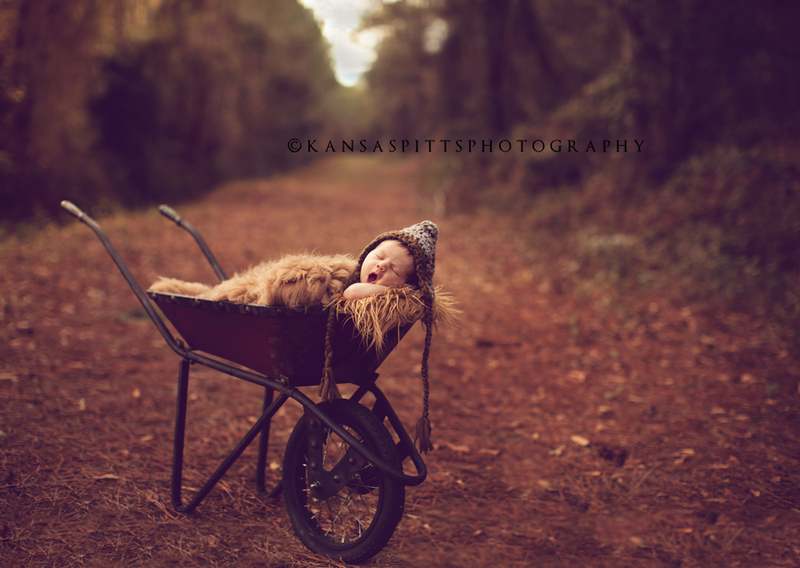 His daddy wanted some “outdoor-sy” images so I got a great idea and I love love love how those turned out. 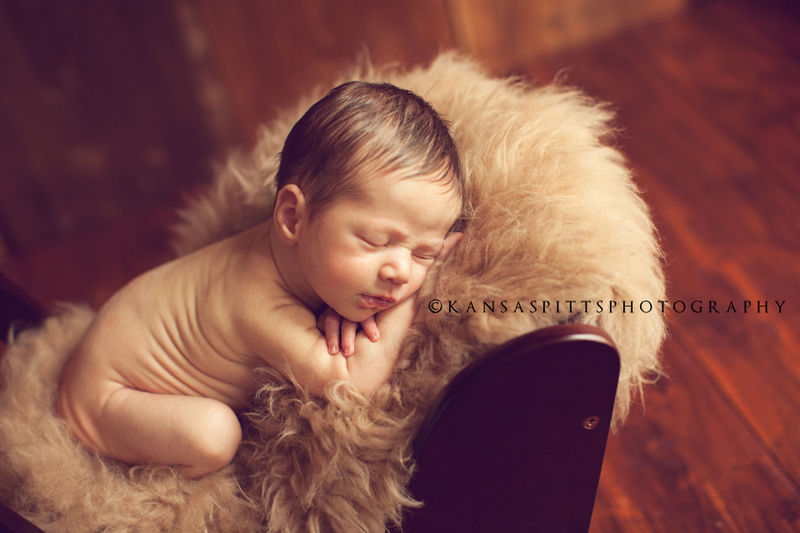 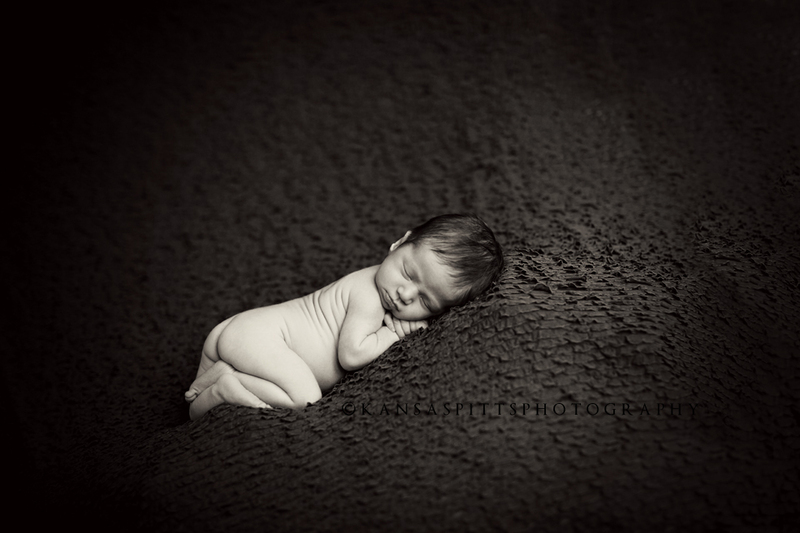 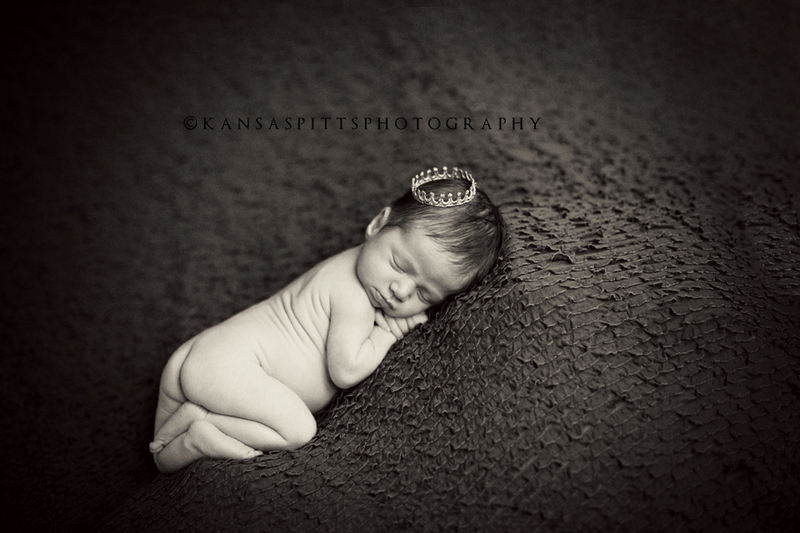 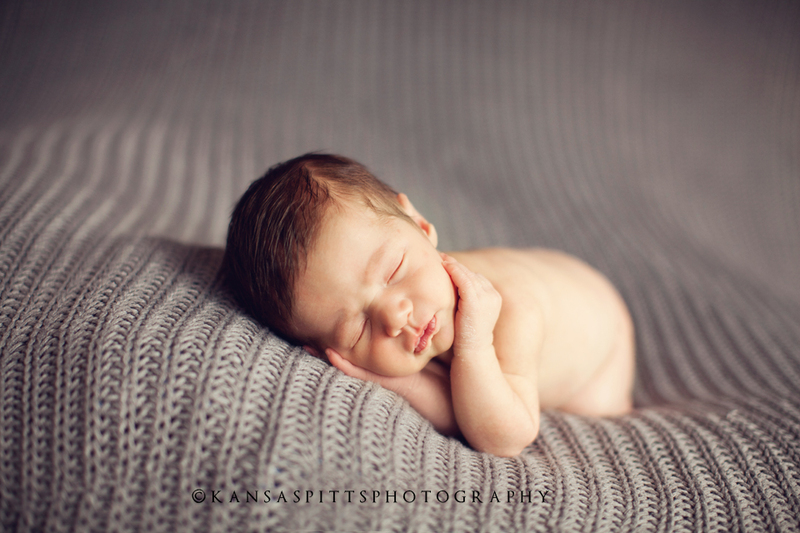 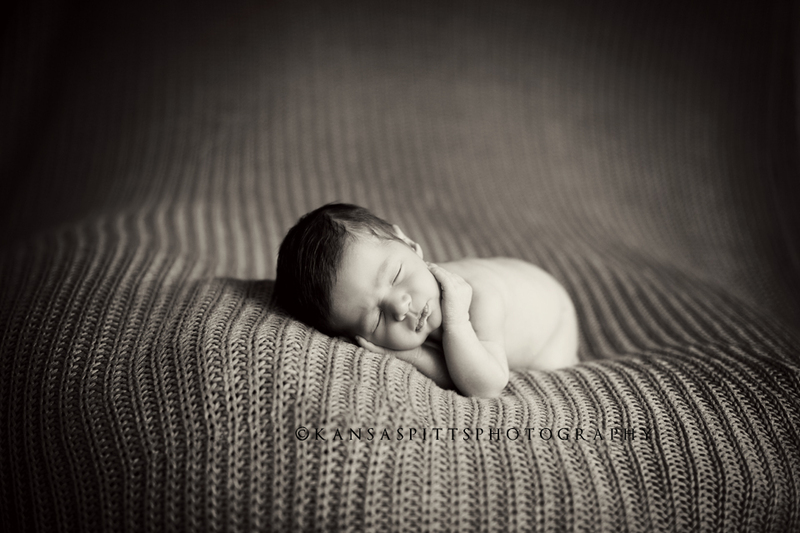 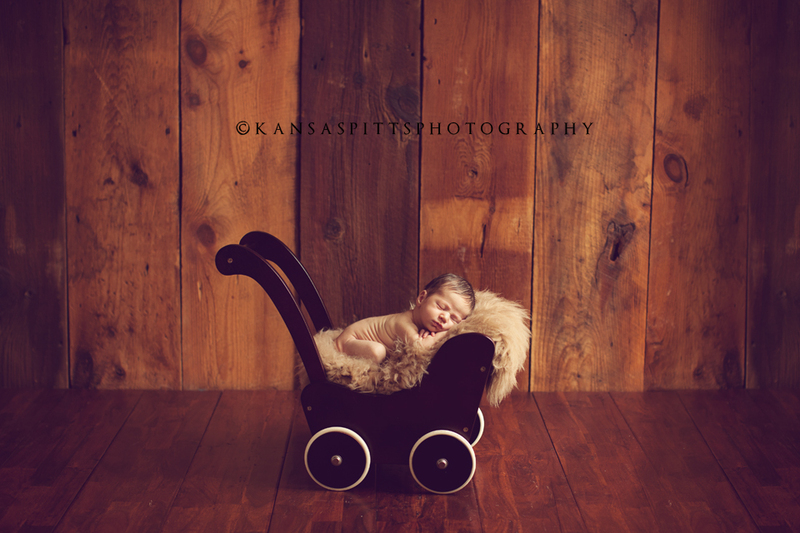 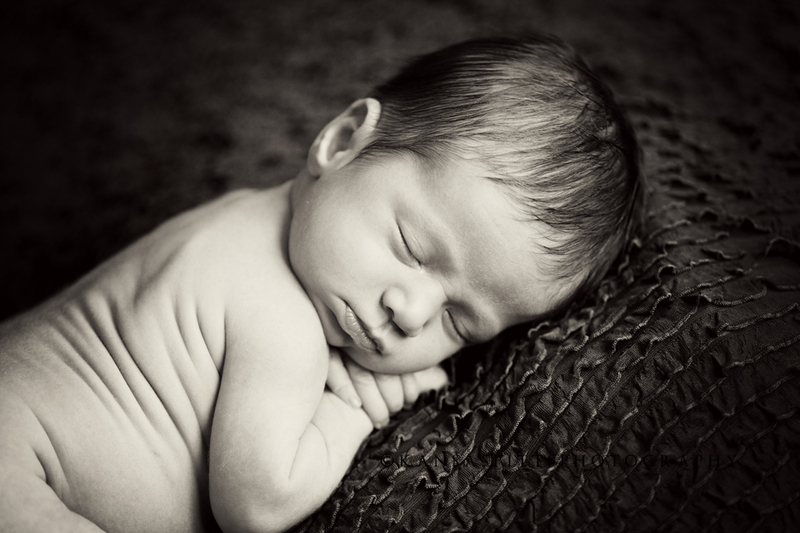 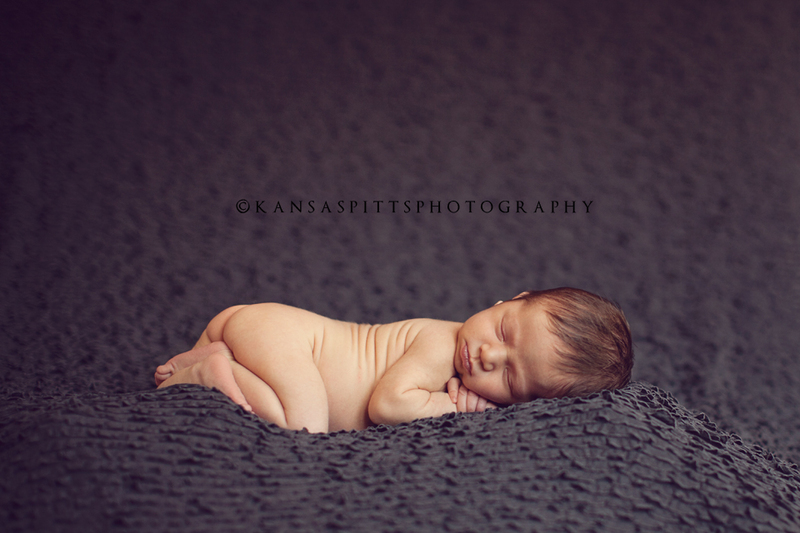 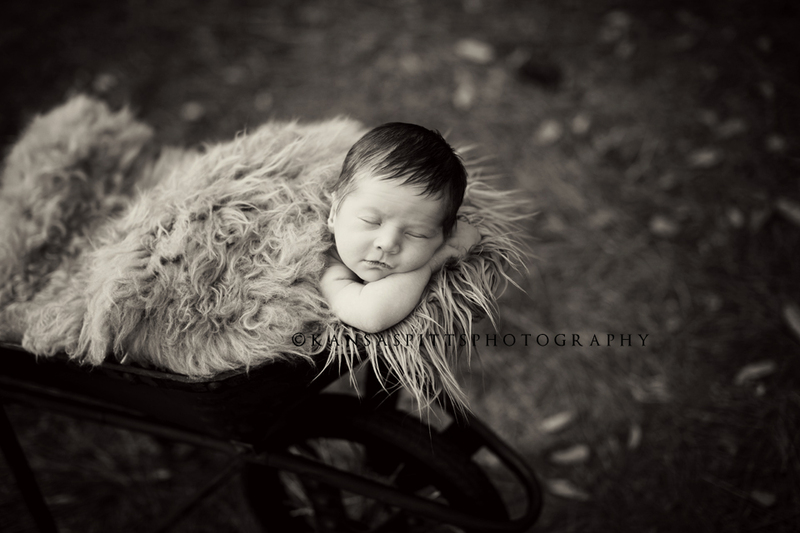 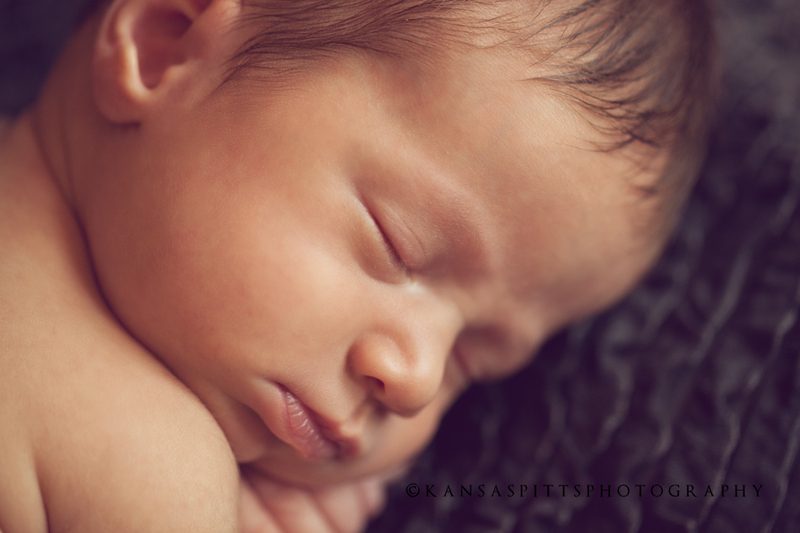 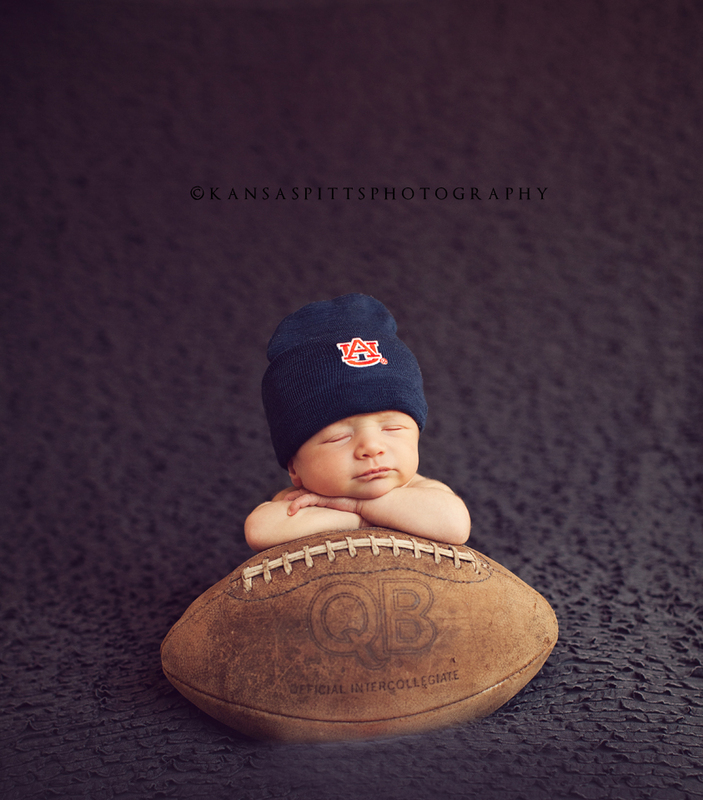 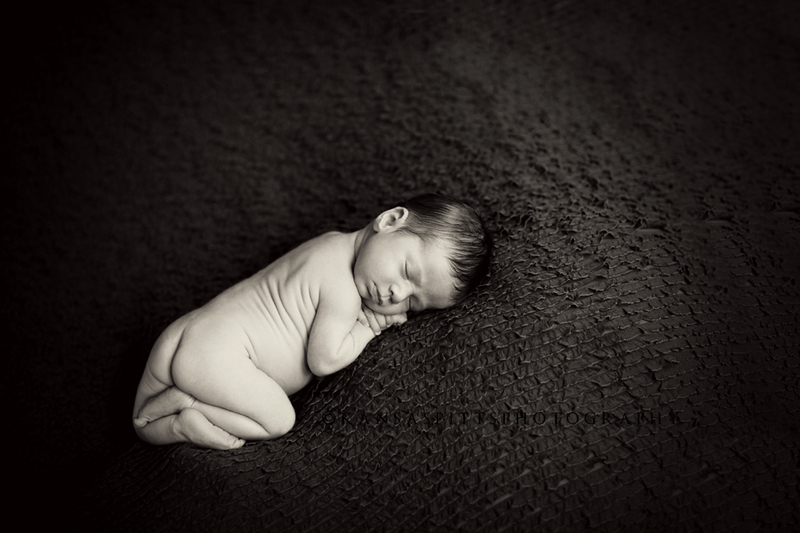 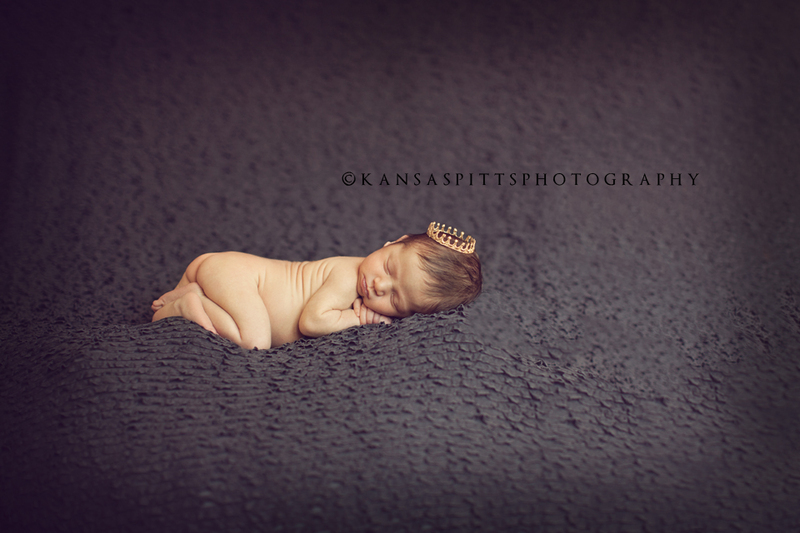 But, just look at him, he is a beautiful baby, they all turned out fabulous!